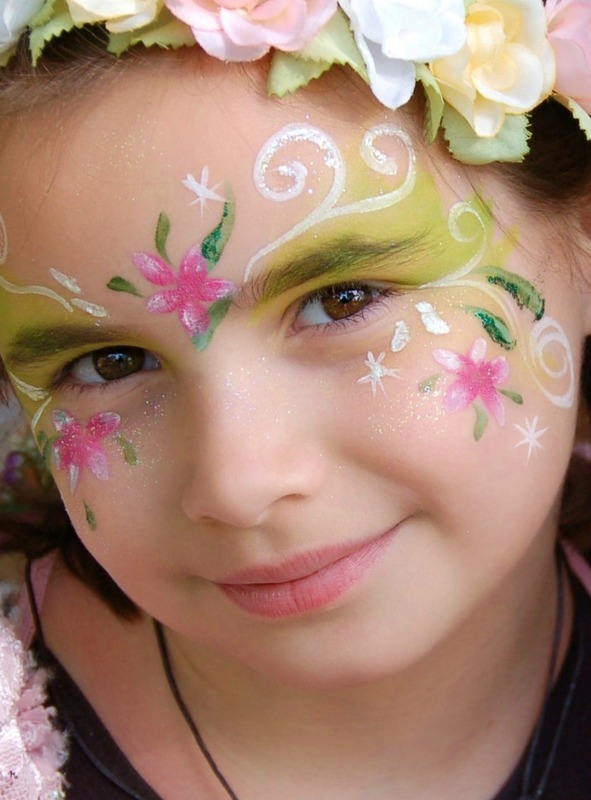 Encore Kids Parties provide beautiful, eye‐appealing face painting designs. 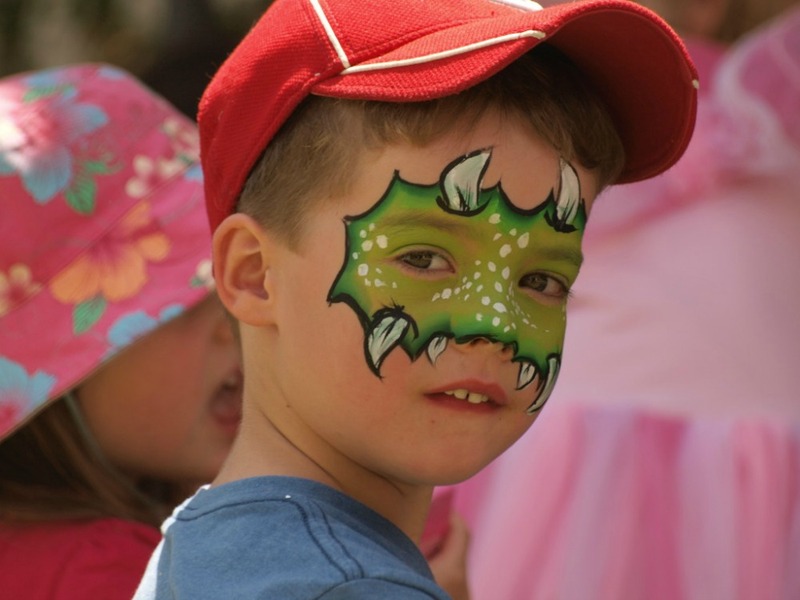 Encore Kids Parties use high quality cosmetic grade face paint which washes off easily with warm soapy water and does not stain clothes. 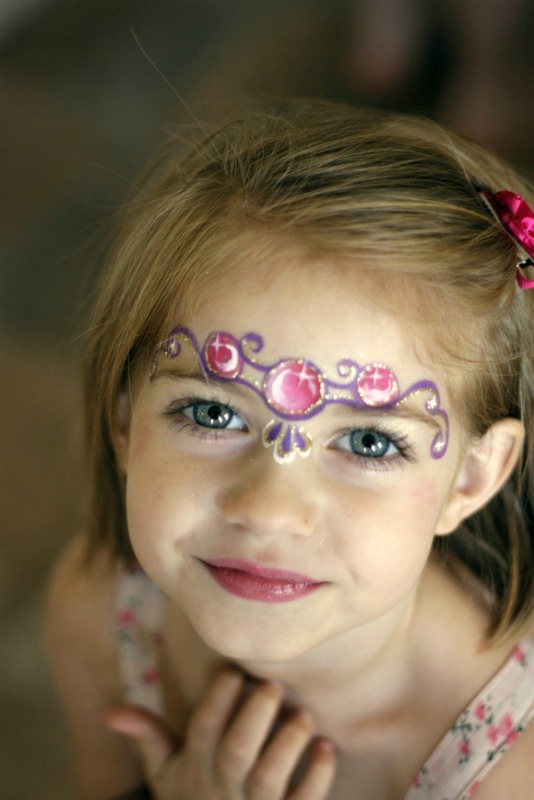 Glitter is also used to enhance the overall effect of the face painting design and is very popular with children of all ages. 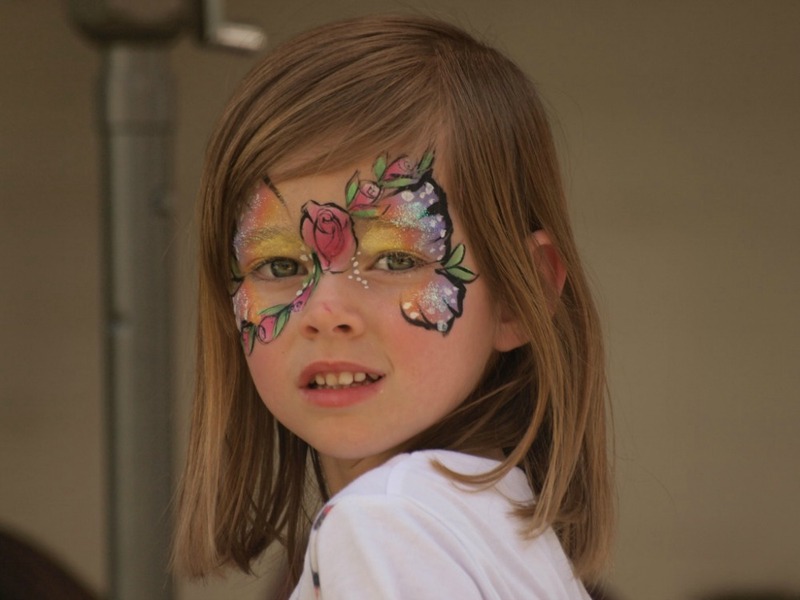 Our team of Professional Face Painters can create detailed full face painting designs such as Superheroes, Princesses, Superheroes, Butterflies, Tigers and more or can do quick cheek designs that are simple and very effective. 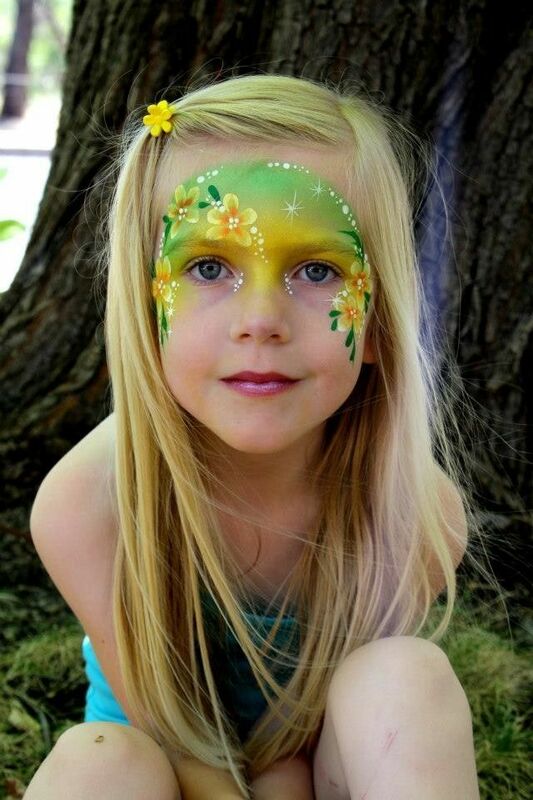 One Face Painter for 2hrs $250. Additional hour $110. 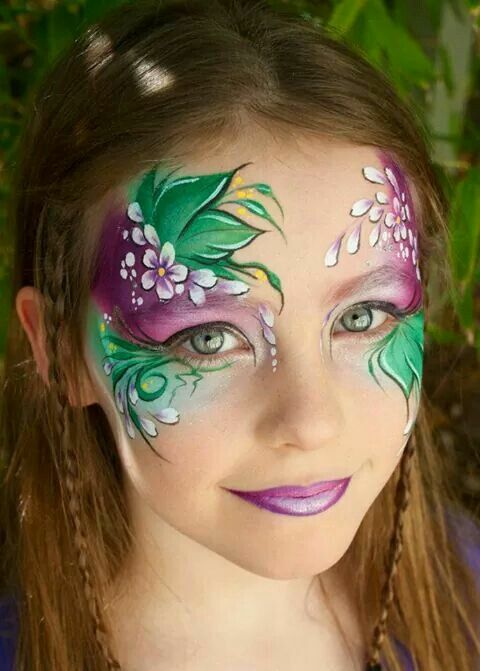 Two Face Painters for 2 hrs $430. Additional hour $150. Price includes GST. A travel fee may also apply for distances greater than 15 kms from Perth CBD.
" Ana was the most incredible face painter and all of the parents commented on what an amazing good she did and my daughter is now refusing to bath as she wants it to stay on forever! I will definitely be back in touch next year for her 6th party. " " I wanted to thank you for a wonderful professional service. 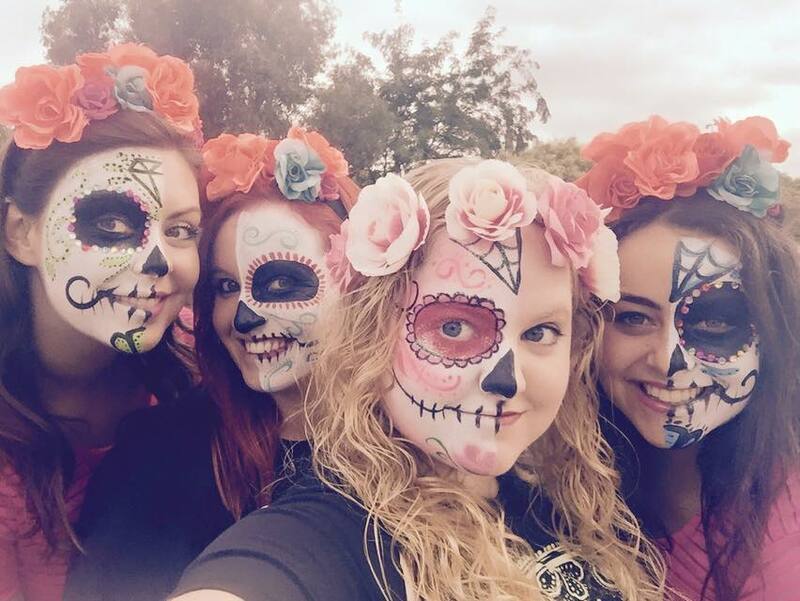 Our face painter was absolutely lovely, she was patient and so good at her work. Annabelle will never forget it. Thanks again, Jo "